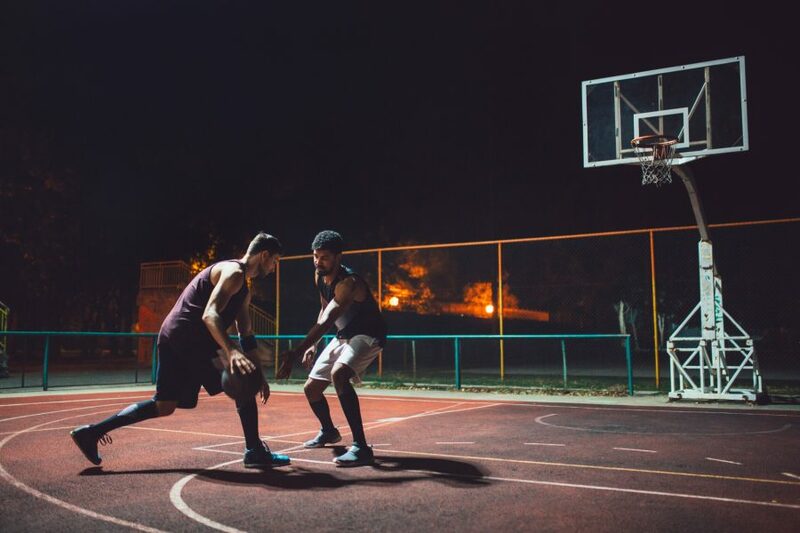 Designed to relax your body and alleviate feelings of anxiety. 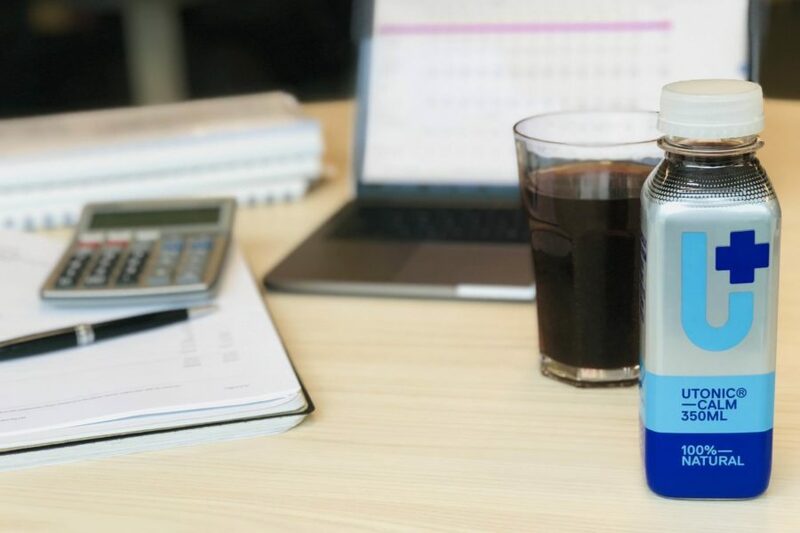 The key ingredients in UTONIC® Calm are sour cherry, containing natural melatonin that is known to aid in restful sleep, and decaffeinated Green tea, containing L-theanine, which research has shown to reduce anxiety. 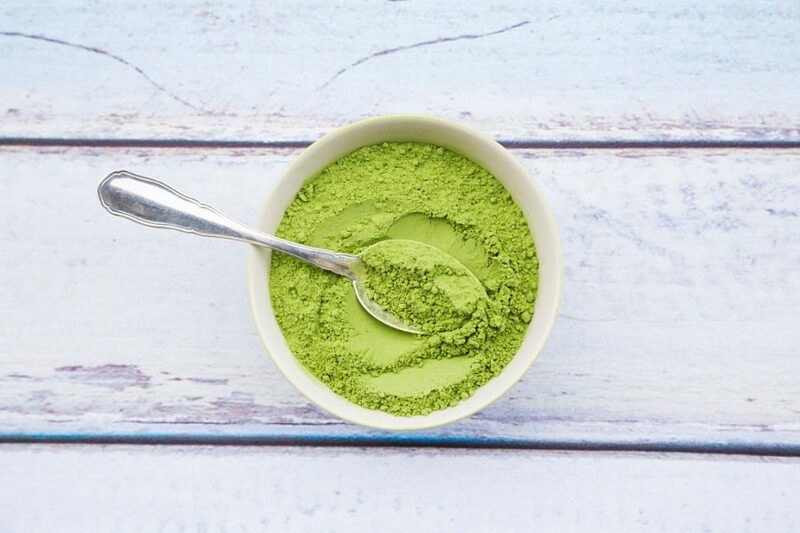 These ingredients are combined with chamomile and passionflower, which are also known to aid in relaxation and calming. 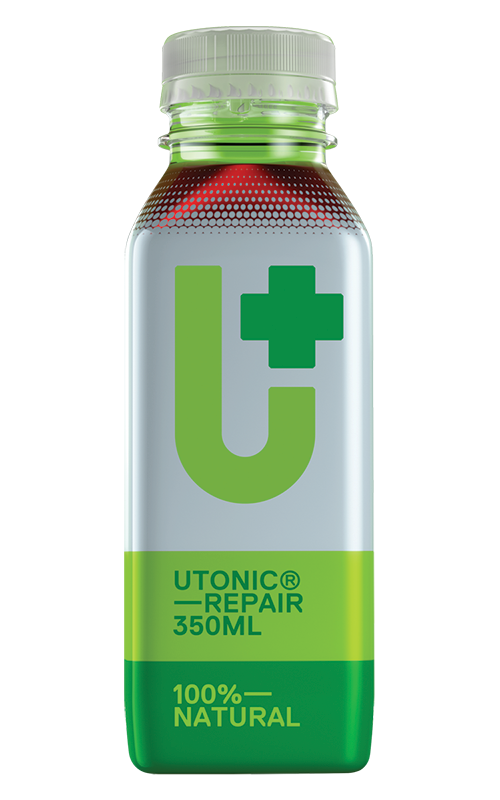 UTONIC® Calm 350ml bottle contain 1 serve. 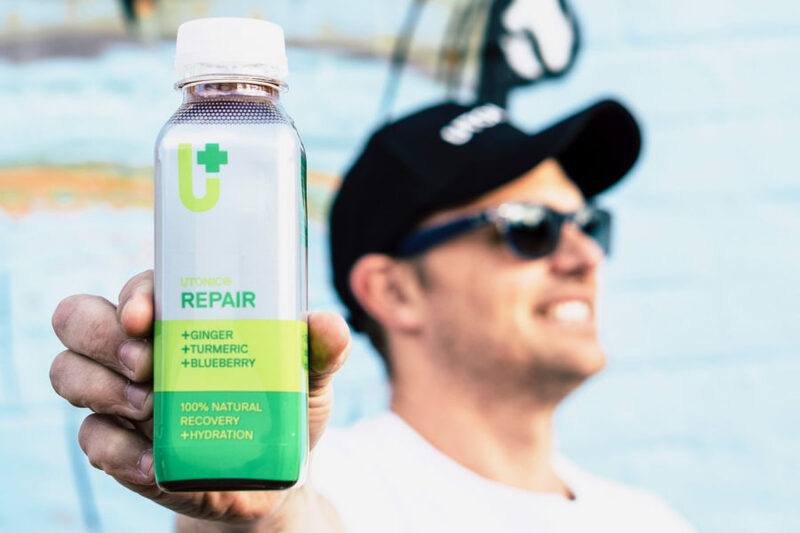 We recommend no more than 1 serve of each UTONIC® be consumed each day. 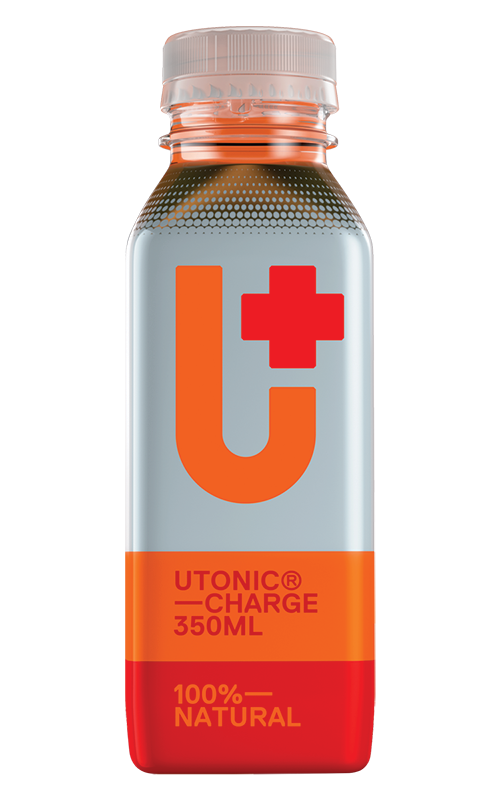 One serve of UTONIC® Calm provides 3.4% of the average adult recommended daily intake of 8700kj. 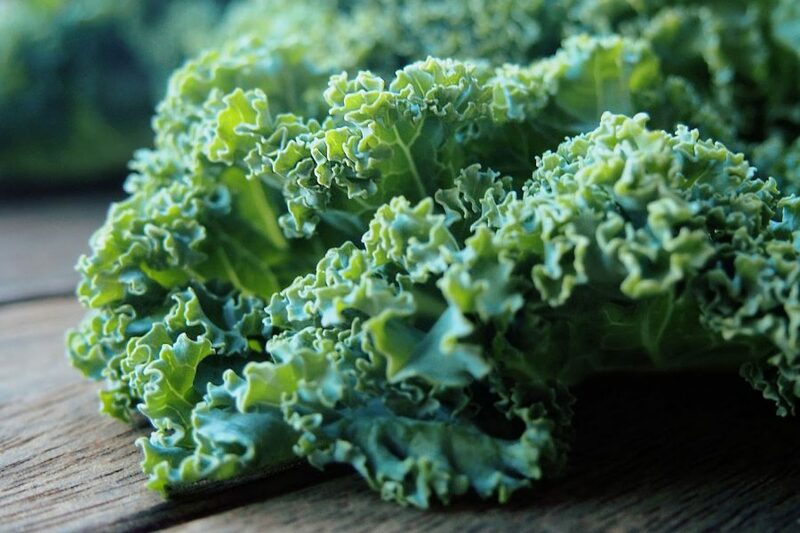 Intake may be higher or lower depending on your energy needs. 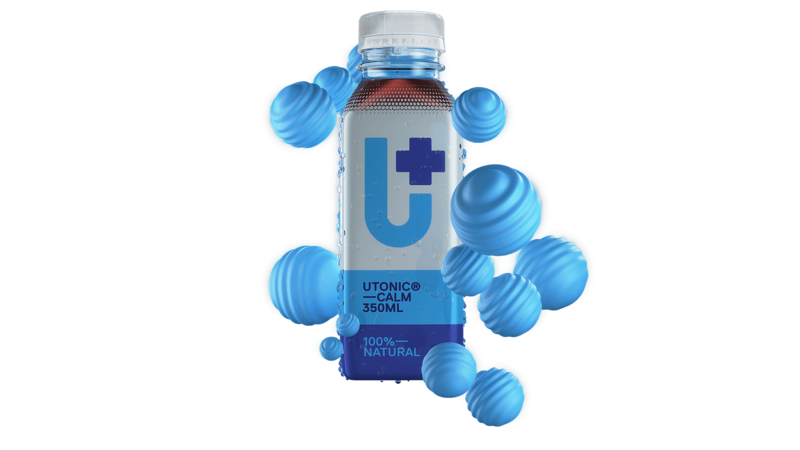 The sugar in UTONIC® Calm is naturally occurring from fruits and vegetables.